Fabric-Plates! We are a participating Quilt Shops of the Row by Row experience. 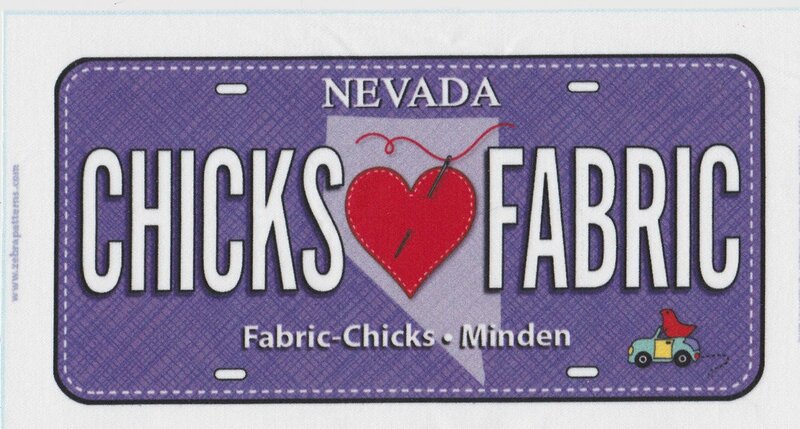 We are carrying our own unique Row by Row Fabric Plates with our own unique vanity saying, shop name and home city. Add the fabric plates from every shop you visit to quilts.